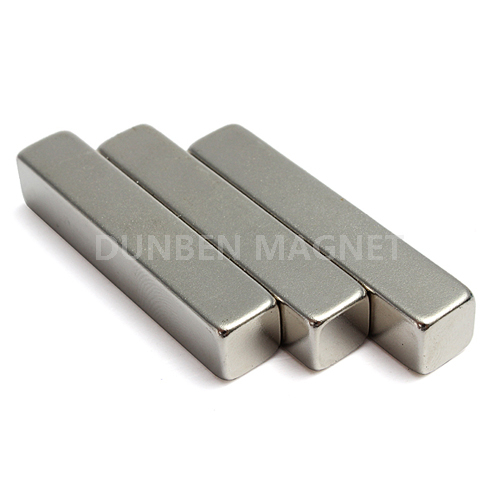 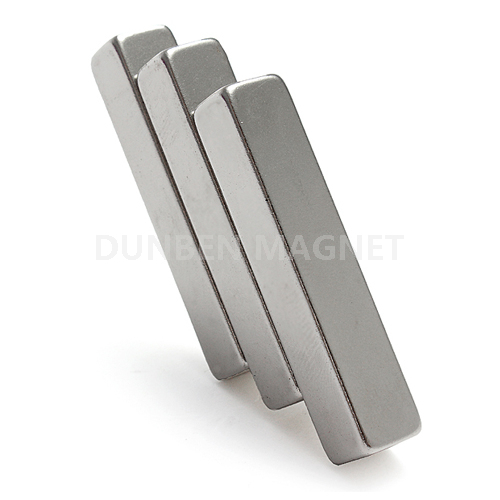 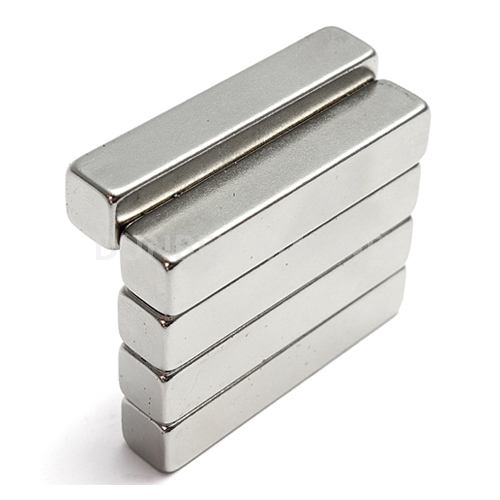 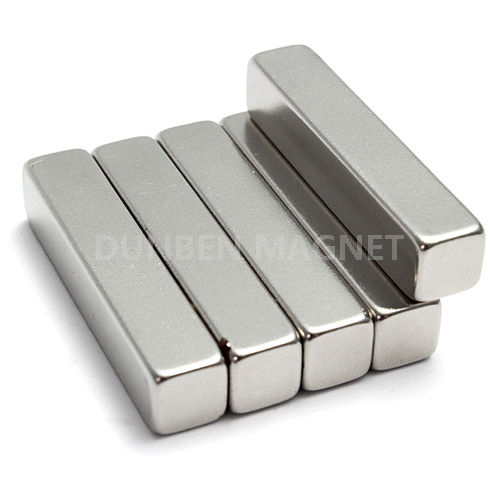 N35 50mmx9mmx9mm One Large Strong Neodymium Block Magnet - Buy , , Product on Jiangsu Beauty Furniture Co., Ltd. 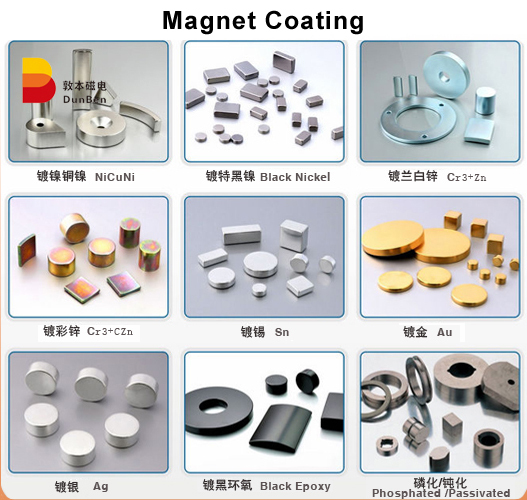 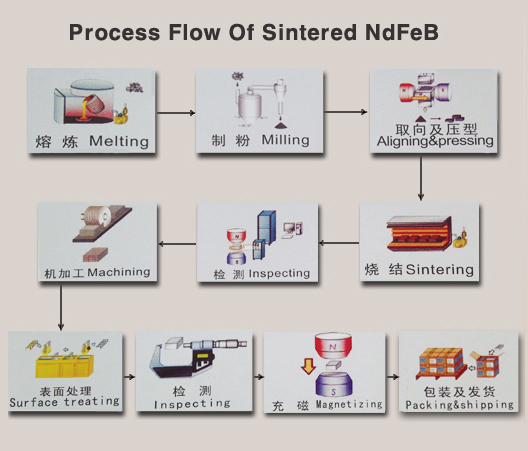 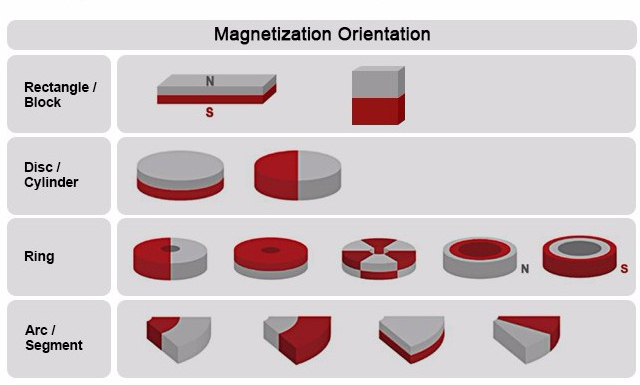 Smaller magnets are often used for jewellery clasps, magnetic therapy jewellery, magnetic earrings, fridge magnets, model train connectors,wargaming models, motors, science projects etc. 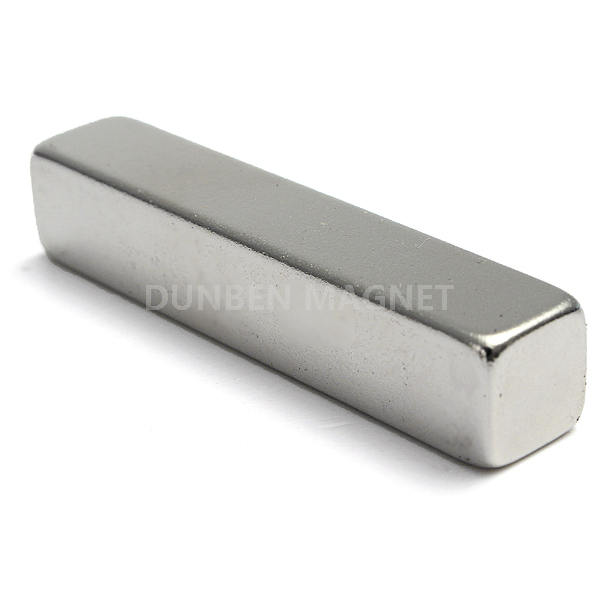 Larger magnets are used for science projects, actuators, separators, speakers, pumps, magnetic therapy and circuit breakers in power stations.